12 oz. 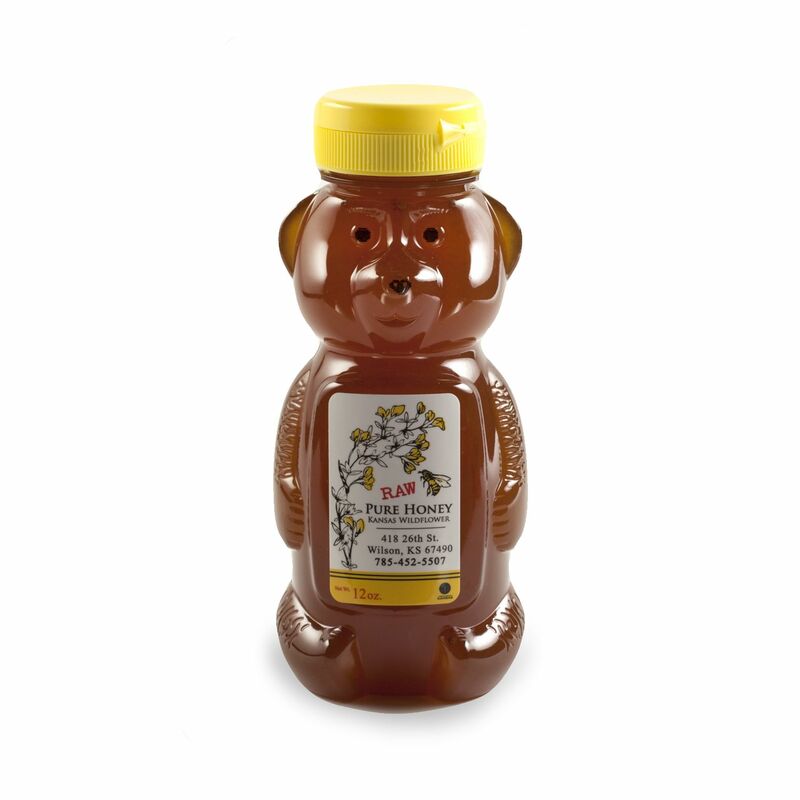 honey bear. Raw, pure honey made in Wilson, Kansas.